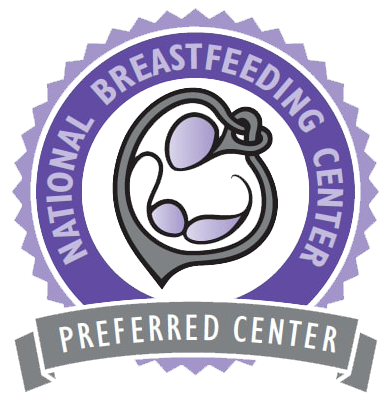 Now you can connect with NEPA Breastfeeding Center anywhere, anytime with our new mobile app! Open the "Your Practice" app and search for the word "NEPA"
Anytime you need to connect to NEPA Breastfeeding Center, just click on the "Your Practice" app. You can refresh or reload the app by using the menu at the upper right.